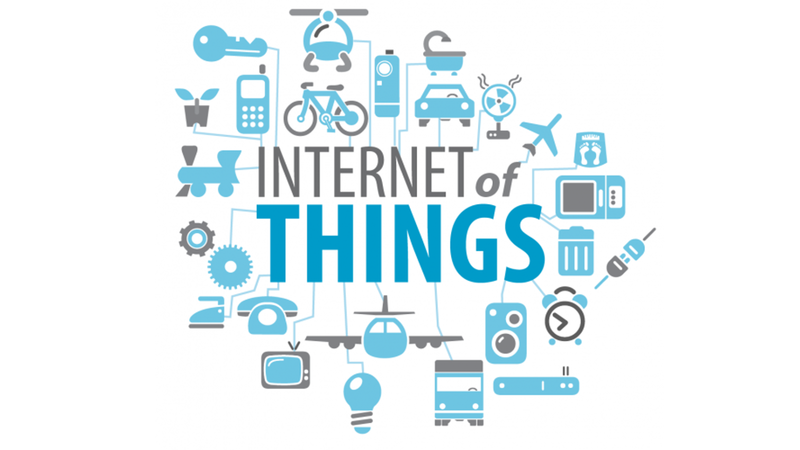 The Internet-of-Things is essentially machine-to-machine communication, with its roots in cloud computing and networks of data-gathering sensors. Machines by themselves are physically doing something, but sensors are not machines, they just typically measure, evaluate, and gather data. It is the amalgamation of these two functions that create the real value in the phenomenon called the Internet of Things, which is essentially the gathering of data and leveraging off of it. The real reason behind IoT adoption is the need and they want to make informed decisions for your business every single day, with almost zero margins for error. The Internet of Things isn’t just about monetary savings or making daily functions simpler to perform. The bigger picture painted here is that this is a huge and fundamental shift. When we embark on making things intelligent, we’re forming an engine for new products and services. This phenomenon will give us the most disruption but also the biggest opportunity over the next few years. First off, we understand that the real value Internet of Things brings to the forefront is found at the cross-section of gathering data and leveraging it. No matter how much data is gathered, it doesn’t mean a thing if there is no infrastructure put in place to make a real-time analysis of it all. This also isn’t just about making everything cost-effective and making savings across the spectrum of services. We make you acknowledge that this is a fundamental shift that will turn out to be a major driving force in creating new products and new services for your business, and not just making things smarter. Check out how I’ve managed to wrap our expertise around the Internet of Things, via our Portfolio.